200 home textile and furnishing big shots, what did they do in Vietnam in the five days? 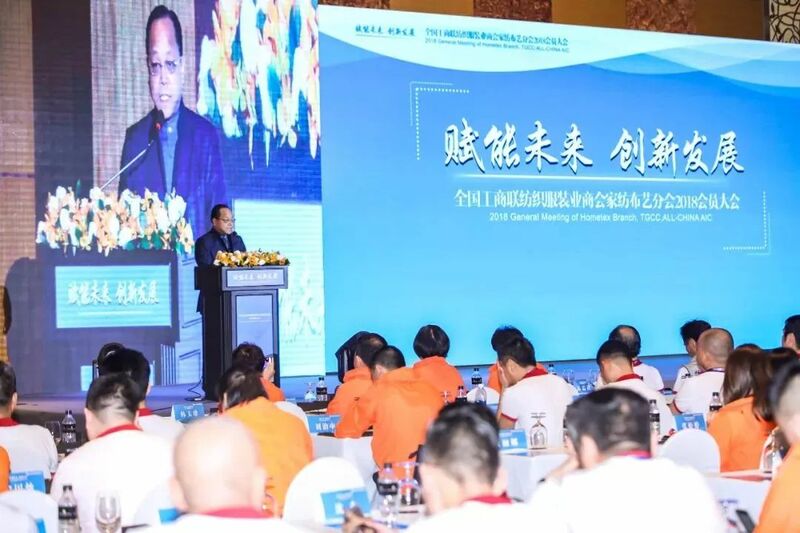 In November 2018, Vietnam ushered in 252 entrepreneurs engaged in home textile and furnishing from the Hometex Branch, Textile & Garment Chamber of Commerce, All-China Federation of Industry & Commerce. 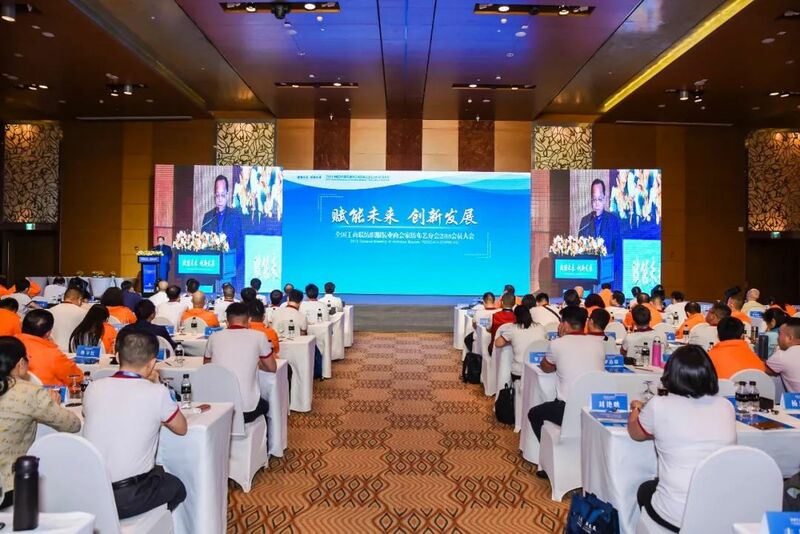 This is not only an unprecedented great event in the home textile and furnishing industry of China and Vietnam, but also the first large-scale cross-border convening of the Members conference. 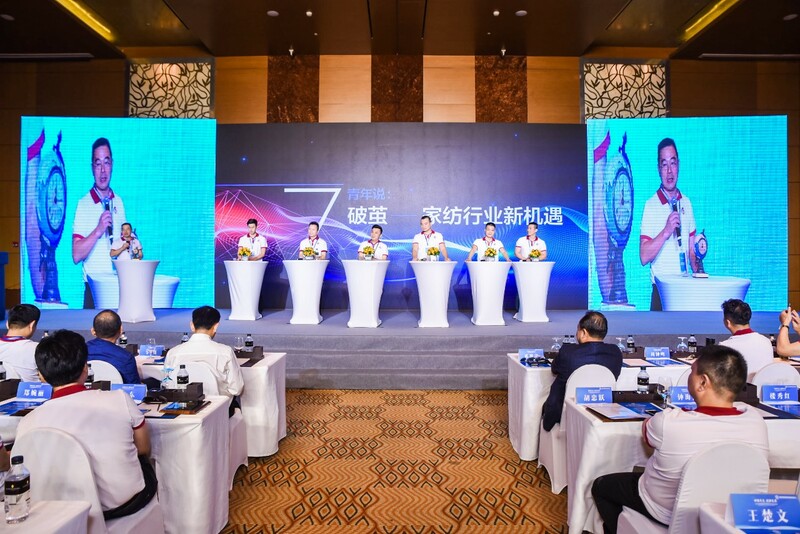 The theme of the conference is “Adding Energy to the Future, Innovation and Development”, focusing on the development strategy of driving high quality with industrial innovation. In addition, it not only focuses on industry resources, promotes industry economic development capability, but also inherits and innovates Chinese entrepreneurship, carries forward excellent home textile and furnishing culture of new era. Focusing on economic and cultural cooperation and exchange of “the Belt and Road”, it has fully demonstrated the responsibility and innovation capability of contemporary home textile and furnishing people. 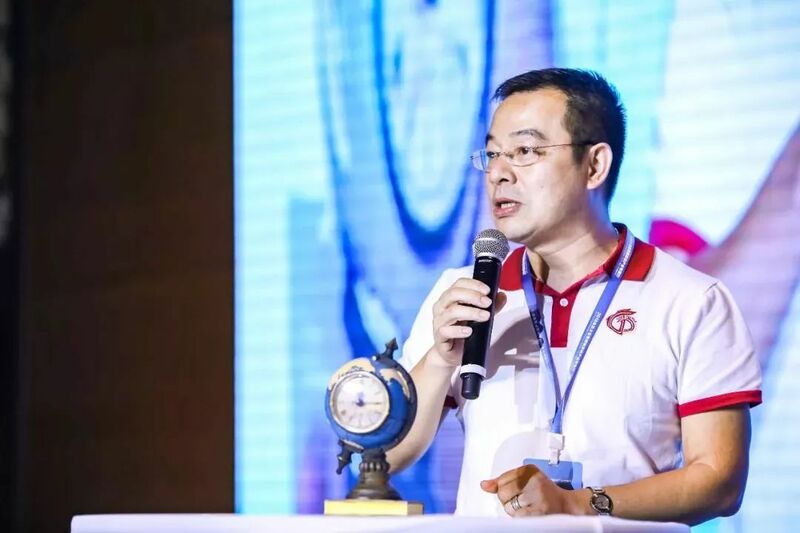 On the evening of November 7, under the leadership of Deng Yuanjin, chairman of Hometex Branch, Textile & Garment Chamber of Commerce, All-China Federation of Industry & Commerce, entrepreneurs associated with home furnishing just got off the plane and rushed to Binh Duong, the key town of home furnishing industry of Vietnam, to hold an exchange banquet on the home furnishing industry of China and Vietnam with the people there from the same industry. 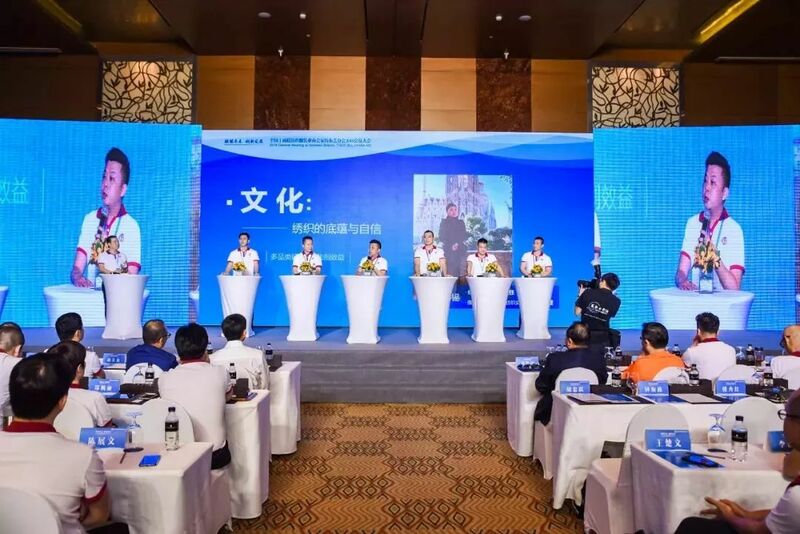 The exchange meeting was hosted by Xiao Jiancheng, the General Manager of Shenzhen Boao Exhibition Co., Ltd. At the meeting, in-depth discussions on the development of home furnishing industry of China and Vietnam and strengthening economic and trade cooperation between the two countries were conducted. 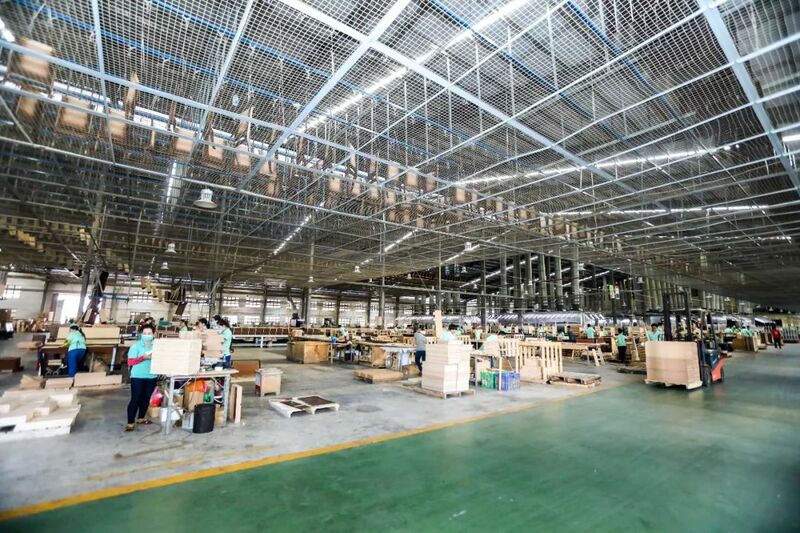 Chairman Deng Yuanjin analyzed that in the context of the Sino-US trade war, more and more home textile and furnishing companies have set their sights on overseas market. They go out in various forms, including building manufacturing base and purchasing upstream and downstream industrial chains. We come here and hope that the international layout of the industry and allocation of international resources can be carried out. Also, we look forward to more linkages with the Vietnamese home furnishing industry. 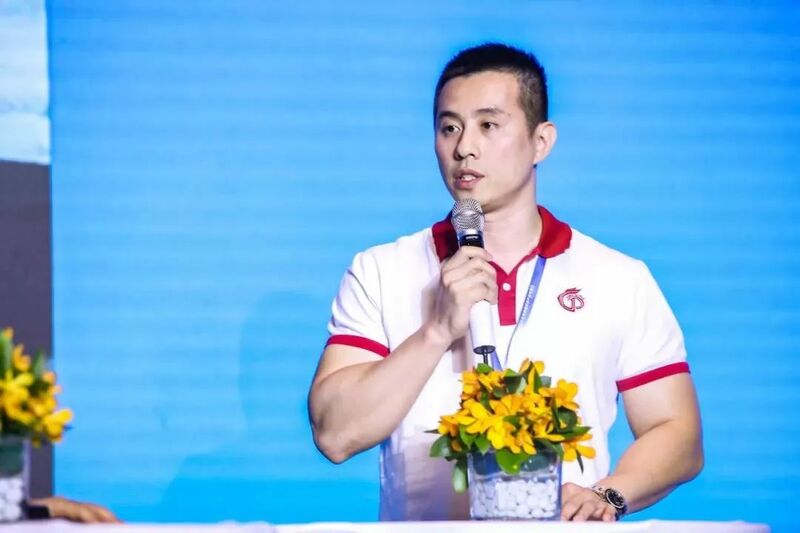 The General Manager Xiao Jiancheng introduced the large platform of Shenzhen for home textile and furnishing. At the same time, he elaborated that this visit aimed to promote exchange and cooperation between home textiles and furnishing enterprises in China and Vietnam, so that the home textile and furnishing industry can have a better understanding of the overall development conditions of the Vietnamese home furnishing industry and the market investment environment. 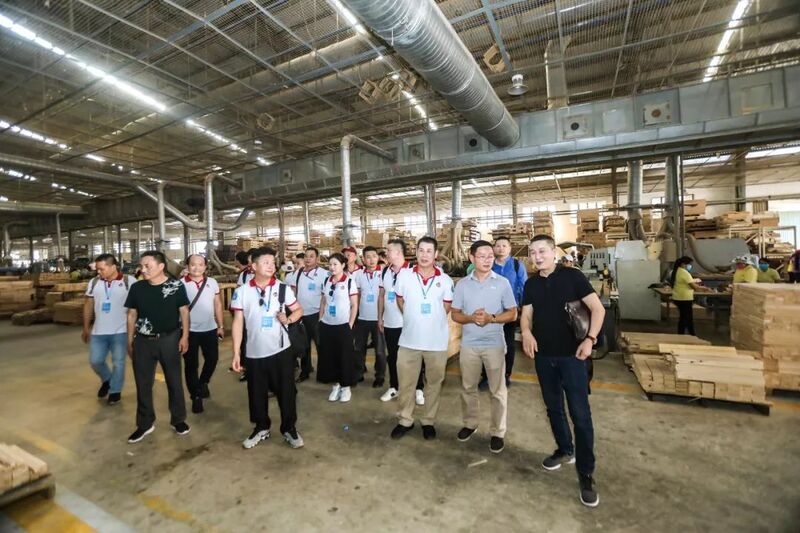 On the afternoon of November 8, after the successful conclusion of the 2018 Members conference and industry forum, the delegates went on a non-stop visit to the home furnishing enterprises in Vietnam, and successively visited the furniture, sofa and home textile industry. Yuejia Woods was the first stop of visit. At the exchange meeting, the representatives of Yuejia Woods gave a detailed introduction of the company for the delegation, and led the delegation to visit its production center to fully understand its operation and discuss the future cooperation direction. 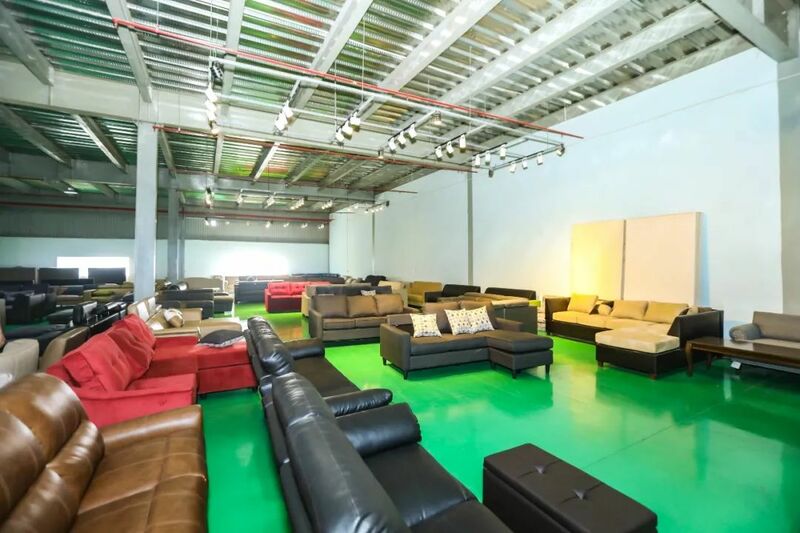 The second stop of the visit was Minghao Sofa Factory. The delegation conducted in-depth exchanges with General Manager Bai Hao of Minghao Company at the exchange meeting to understand the development history of setting up factory by Chinese enterprises in Vietnam, learn their business experience and discuss the possibility of industrial cooperation. 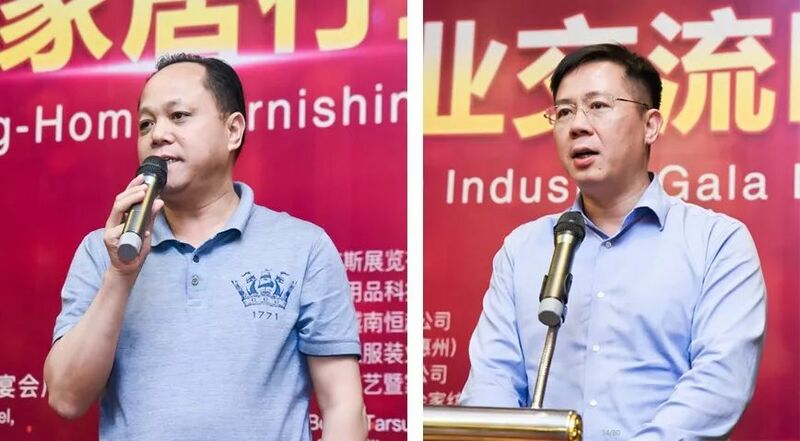 Afterwards, Chairman Deng Yuanjin and other members visited the leading furniture company in Vietnam, the famous furniture exporter Jinfeng LLC, and learnt more about the investment environment, manufacturing advantages and future development by virtue of introduction of General Manager Lv Ganhui. In addition, both parties discussed and planned the possibility of future cooperation. All of them were very confident! At the same time, the entrepreneurs of the market group of the delegation also visited the Vietnamese home textiles market and had an in-depth knowledge about the Vietnamese home textile and enterprises, which benefited everyone a lot! On the morning of November 8, the highlight of this trip to Vietnam - the 2018 Members Conference of Hometex Branch, Textile & Garment Chamber of Commerce, All-China Federation of Industry & Commerce was held in the InterContinental Hotel in Ho Chi Minh City, Vietnam. 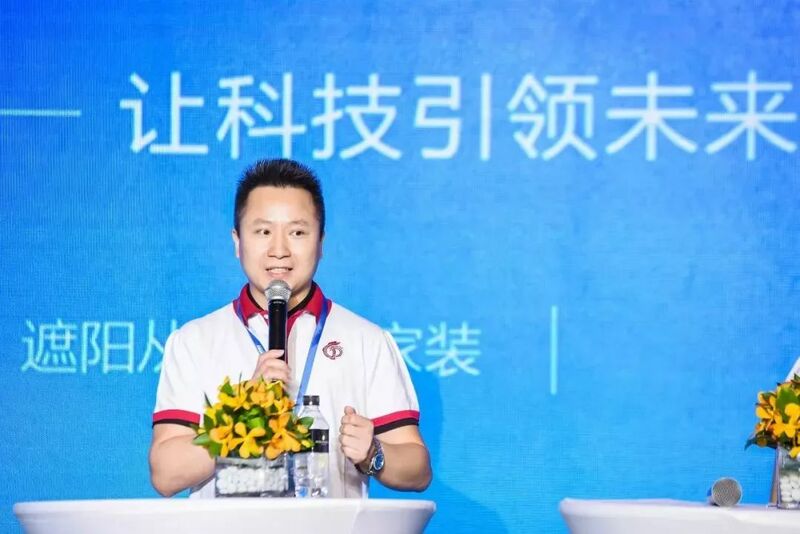 In the special period when China's economy has changed from the stage of high-speed growth to high-quality development, this conference not only provides entrepreneurs and industry experts with a brainstorming of exchange of thoughts, but also will inject new power to finding new thoughts for industry high quality and add new vitality. Zhu Jun, Secretary-General of the Textile & Garment Chamber of Commerce, All-China Federation of Industry & Commerce, Deng Yuanjin, Chairman of the Hometex Branch, Textile & Garment Chamber of Commerce, All-China Federation of Industry & Commerce, Cao Yaoqiang, the president of Haining Association of Home Textile Industry, Jiang Rongshan, the vice-chairman of Huizhou Furniture Industry Association, the vice-chairman of the Branch as well as leaders and members of the industry associations from Guangdong, Zhejiang, Jiangsu, etc. attended the conference. The primary task of this Members conference is to supplement a number of standing directors and vice chairmen. Since establishment of the Branch in 2010, it has not set up a standing director yet. This supplement will not only improve the structure of the Branch but also strengthen it. 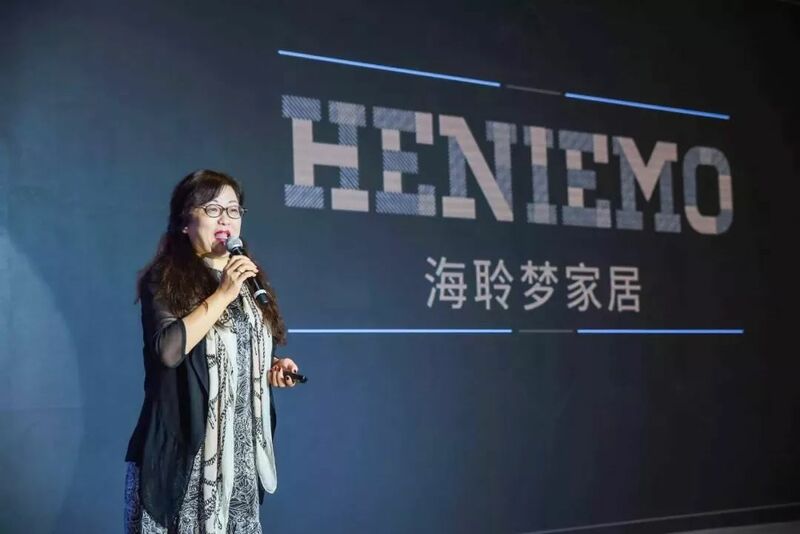 Moreover, a complete upstream and downstream chain will be built to gather new strength of the industry and jointly create a big home furnishing ecosystem. In order to promote interconnection of the industry and explore the industrial development, the Conference invited Ni Chen, President of Nanjing Hailingmeng Home Furnishing Co., Ltd., Xiao Jiancheng, General Manager of Shenzhen Boao Exhibition Co., Ltd., and Lu Hongxia, Secretary General of Foshan Copyright Protection Association, to share their practical experiences and special topics. 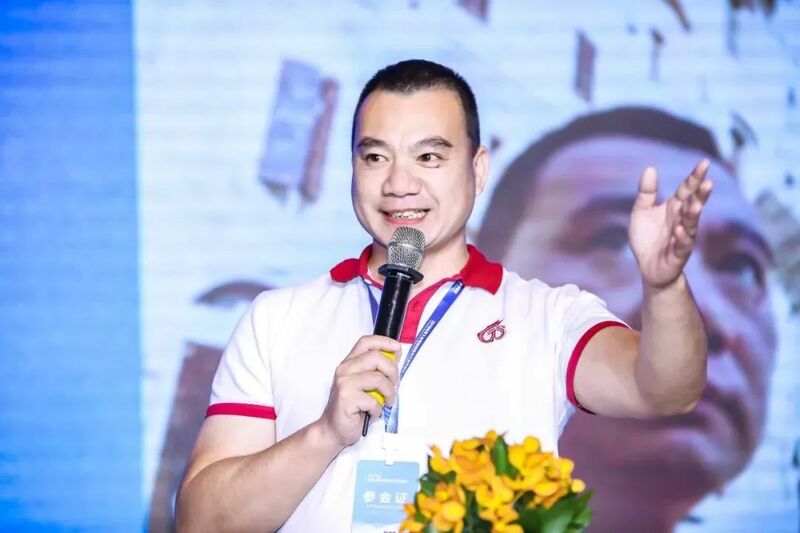 President Ni of Hailingmeng, the leading enterprise of mass custom-made personalized curtains in China and even the world, shared his knowledge and experiences in corporate transformation and overseas development, which greatly benefited the entrepreneurs attending the conference, and enabled them to see the opportunity for mutual cooperation. Mr. Xiao, the General Manager of Boao conducted in-depth analysis on Vietnam and pointed out that Vietnam, as an undertaking base of international manufacturing, has already possessed the industrial scale and technological level, while the formation of the independent business circle further promotes industrial upgrading, and the indispensable excellent geographical advantages, demographic dividend, the economic development potential and manufacturing capacity have formed an unstoppable Vietnamese effect, which inspired and guided the guests to think about entering of the home furnishing industry into Vietnam. Secretary General Lu Hongxia analyzed the protection and application of intellectual property from a professional perspective, which was extremely practical and instructive. The theme forum Youth World drew the attention of all people. 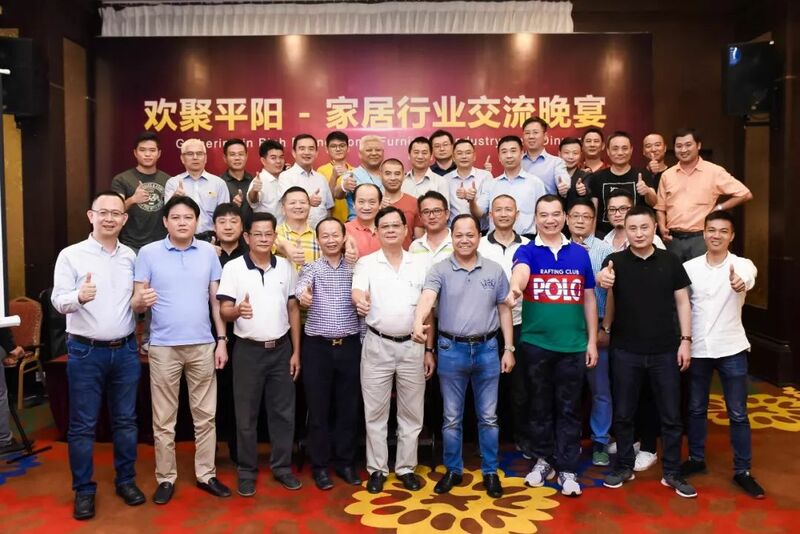 Under the leadership of Luo Jiqiang, the vice chairman of the Branch and the standing vice-chairman of Guangdong Home Textile Association, the representatives of the six specialized committees of Guangdong Home Textile Association made their first appearance in front of the national textile industry colleagues. As the second generation of home textile and the new emerging forces of the generation after 80s, their understanding and excellent interpretation about the industry made people see the inheritance and development of home textiles of Guangdong province. 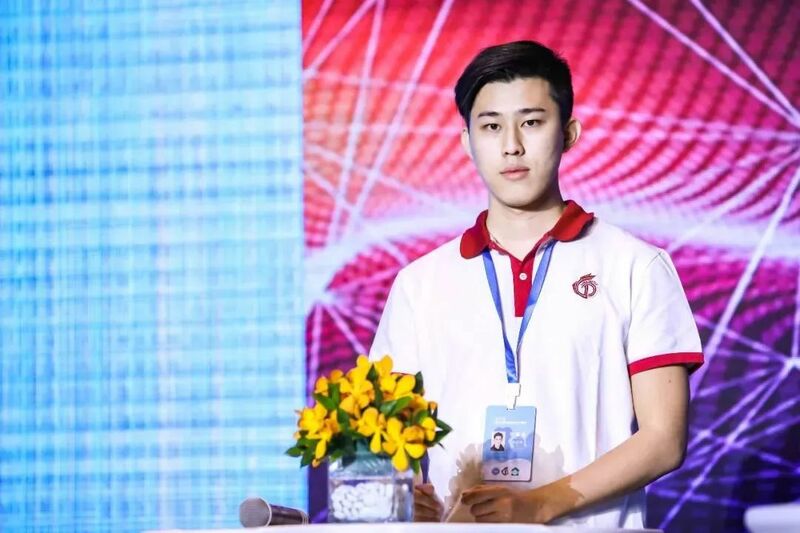 ▲Luo Jiqiang, the vice chairman of the Branch, presided over the youth world forum. 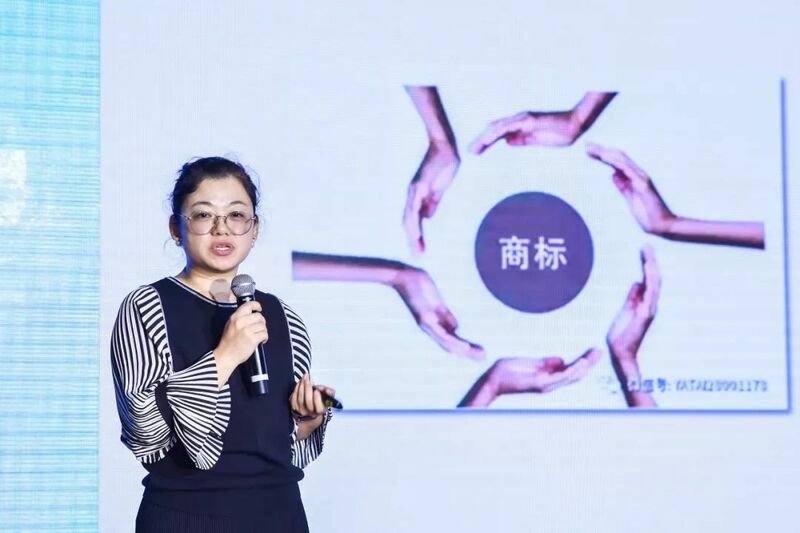 Li Jianrong from Zhida Home Furnishing, having 15 years of experiences in overall supporting facilities and overall furnishing, discussed the future trend of overall soft decoration and shared with the guests the following: 1,Consumers will increasingly accept one-stop shopping. 2,Two ways to integrate into overall soft decoration. 3, Talents are critical to development of enterprises. 4,It is a cooperative society in the future, so a tolerable and open mind is very important. Huang Weixi of Foshan Jinhua Textile Industrial Co., Ltd. shared his experience of correlating the elements and culture of embroidered window curtain, embroidered textile wall covering and embroidered background to make the overall embroidery culture closer. He thought that embroidery enterprises should seek cooperation with more fields and through more channels in the future. 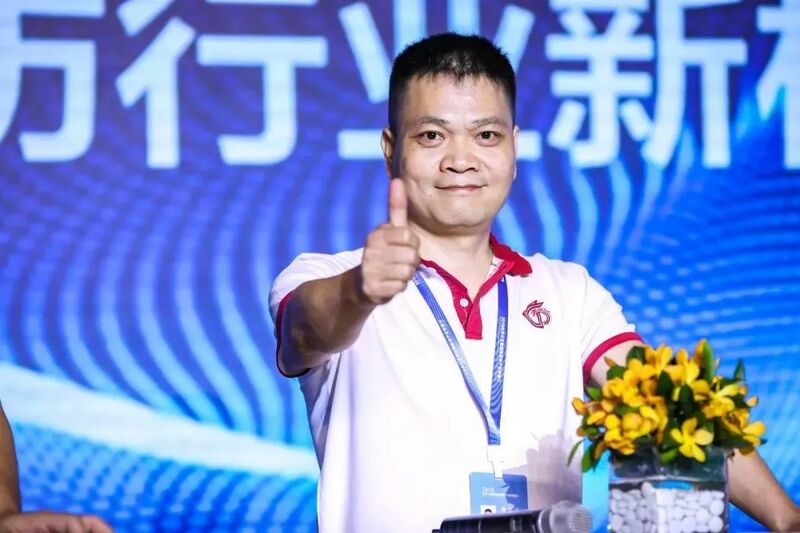 Mr. Feng, the General Manager from Foshan Huamei Lianchuang conducted an analysis on his own understanding in the transformation process of traditional industries: 1, Have unique products. 2, Have independently designed and original brands that can lead the trend. 3, Innovative categories. 4, The offline brand merchants that enjoy great popularity will also be popular online. In addition, he thought that the enterprises that gather young talents would be more successful. Chen Guozhu from Foshan Molik Home Furnishing & Fabric Co., Ltd. thought that Morik’s 36 years adherence was not static, but constantly adapting to the needs of the environment and market. Li Chenyu from Dashiye believed that design drives the future, and design would become the endogenous power of the industry in the future. 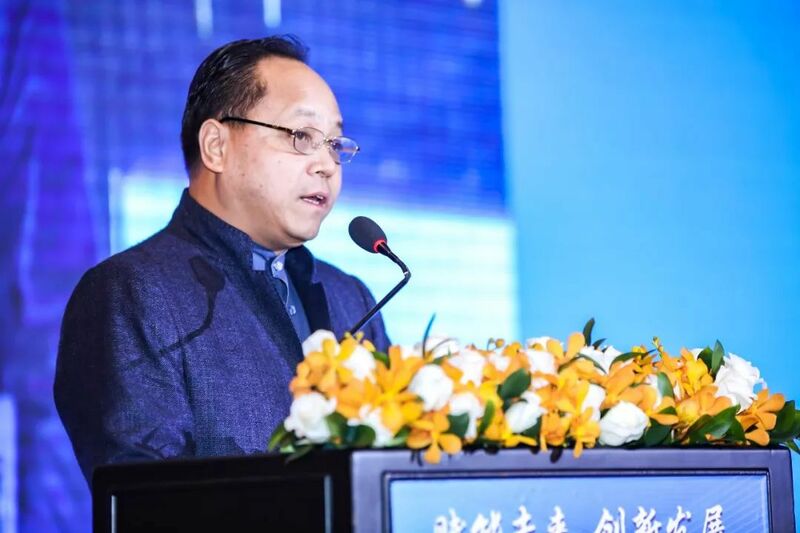 According to Cai Zhigao of Guangdong Junpai Intelligent Sunshade Technology Co., Ltd., it was a huge blue ocean market to let intelligent window decoration and sunshade products become products for civil use. But the awareness and guidance of consumption was very important. In the future, more people would enjoy the joy and comfort brought by the wisdom of intelligent window decoration to them. Guangdong is the area of origin of the national textile industry and the place where important industrial clusters are located. Over the past 30 years, it has cultivated a lot of brand enterprises and led the development of the industry. New forces emerge at the important moment of the current industry reconstructing. On the one hand, these young people engaged in home textile adhere to the fine tradition of Guangdong home textile industry. On the other hand, they find changes and new things and make breakthrough boldly with the unique sensitivity of young people. They have made remarkable achievements in either creation of big home furnishing ecological chain, or exploration in the fields of social commerce, leading by science and technology, design driven, or the practice in cultural construction, brand building and other aspects. The future is expected to be bright. Chairman Deng Yuanjin gave a wonderful finale speech to everyone. Facing the new international situation, taking the Belt and Road initiative as an opportunity, going abroad has responded to the call of the country. What’s more, it meets the needs of future development. 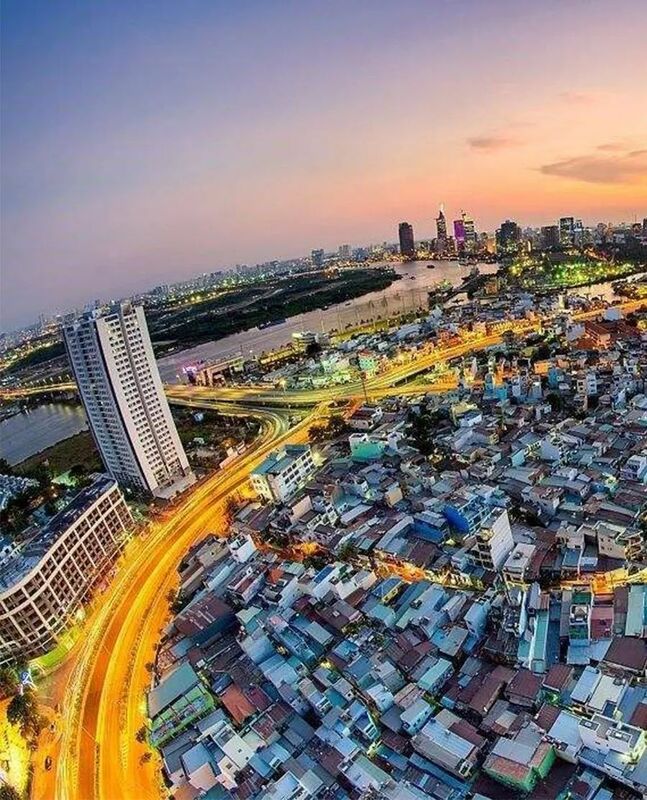 The extension of the Branch from the domestic market to the global market shows the change of the direction of the development of the industry and aims of bringing everyone to go into Vietnam include learning and exchange, exploring the market and achieving cooperation and win-win. China's home textile and furnishing industry will form a new development pattern of overall opening in the future. As China's opening its door wider, the industry’s pace to go out will become more stable. In the future, collaborative innovation will be the full coincidence of potential development energy, which will play an increasingly important role! The expectation adds energy to the future. Laying emphasis to innovative development, let’s create a big home furnishings ecosystem! Speech of Chairman Deng made the entrepreneurs here full of energy and full of confidence! 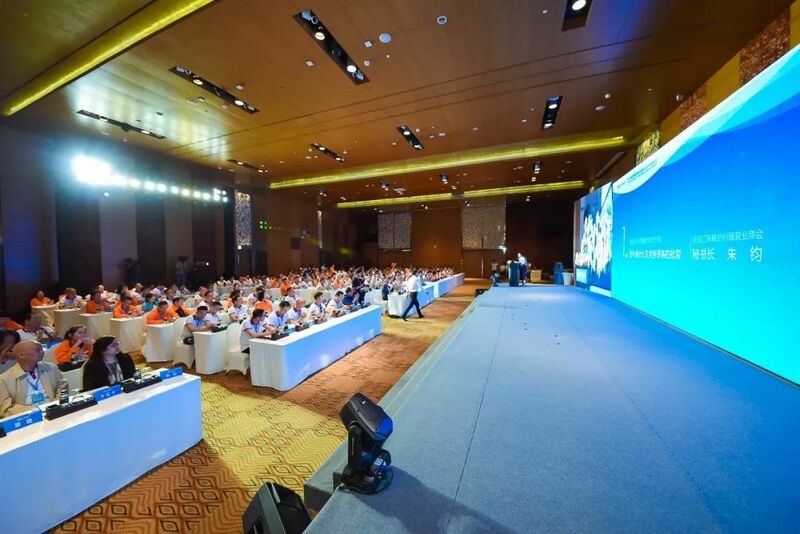 The conference, together with more than 200 entrepreneurs, go into Vietnam to promote the industry by means of industry interconnection, production capacity interconnection, design interconnection, channel interconnection and cross-border interconnection. It is of high pattern, having profound idea and aiming for careful exploration and unity. It, together with people of Vietnamese home furnishing industry, conducted exchanges and interaction and carried out in-depth visit on the home textile and furnishing market, enabling enterprises to grasp the development opportunity, work together and create the future together, which deserves to be called a pioneering work to achieve transnational industrial exchange, promote industrial development and voice for the industry in the history of both Chinese and overseas home furnishing industry.